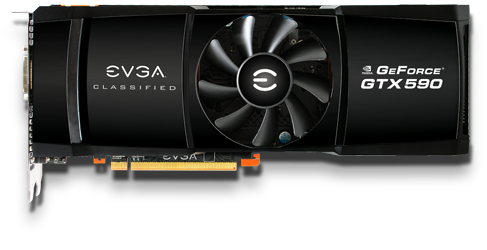 EVGA announces Geforce GTX 590 Classified Limited Edition Graphics Card. 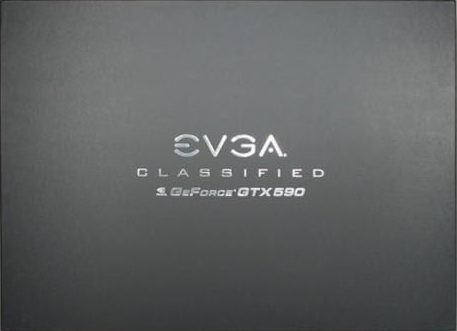 The card after a wait of 2 years has finally been launched and EVGA (Nvidia’s Top Partner) has come up with a Classified Limited Edition Series of the Geforce GTX 590 GPU. 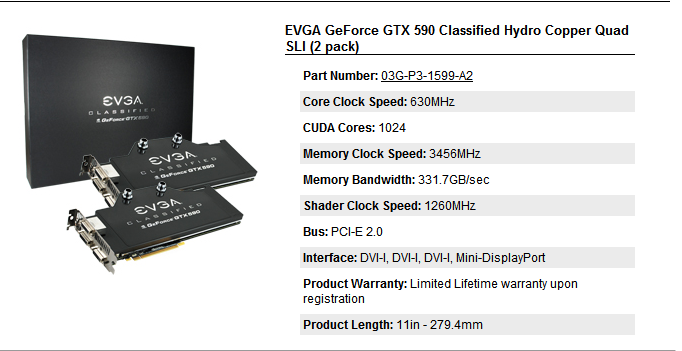 Featuring unprecedented DX11 Performance and making its way to the top of the board for being the fastest Graphics card in the world it packs Dual GF-110 Cores which comes packed with 1024 Cuda Cores (512mb x 2 for each core) and a 3072mb (3GB) GDDR5 memory which runs across a 384-bit x 2 bit wide memory interface. 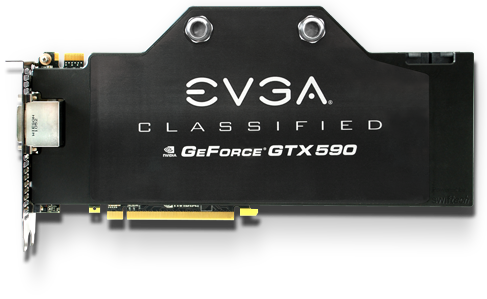 The cards offer totally outrageous performance which allow you pure annihilation in each and every single game title. 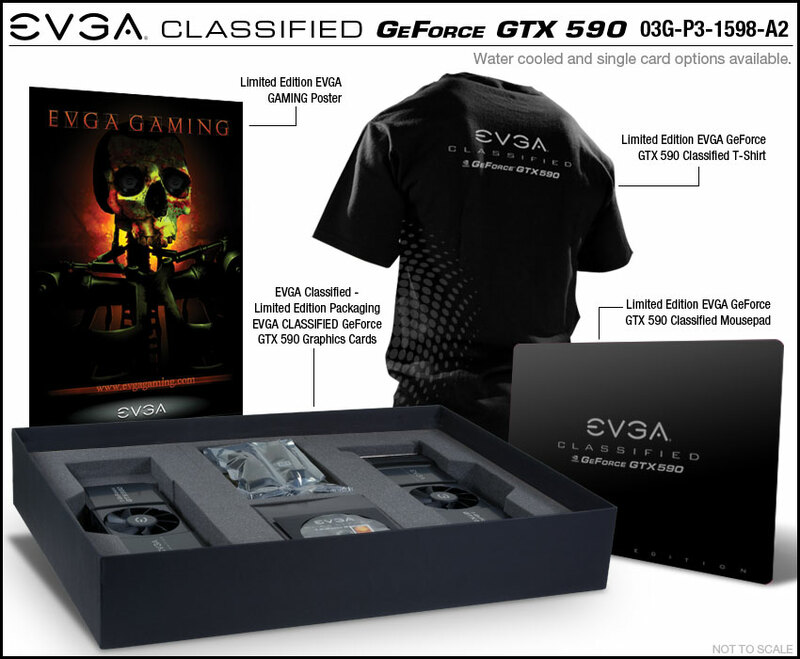 Apple Hires 3D Developer Tim Dashwood; Company Boosting Efforts For VR On iPhone?